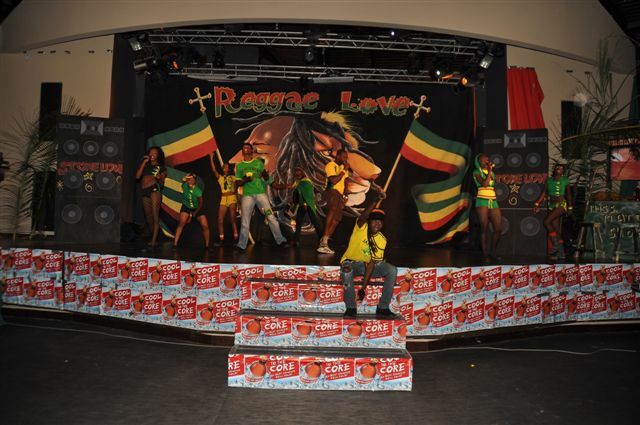 When visiting Secrets Wild Orchid and Secrets St James Montego Bay, you will be blown away by our newest show, Reggae Love! 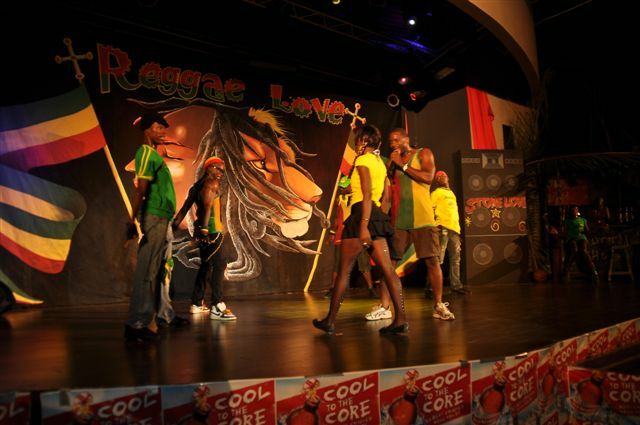 This Jamaican musical takes you on a journey through everyday life in Jamaica using a colorful array of energetic choreography, original songs and classic favorites with a twist! 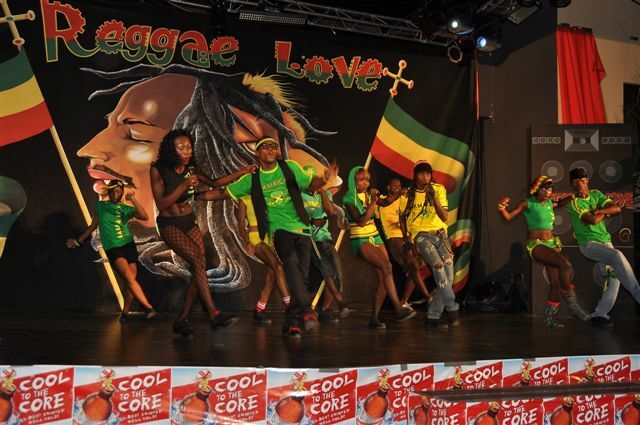 Reggae Love is not your average resort production, but a professionally produced heartfelt production that features our infamous house band PACE and showcases the singing talents of amazing individuals we’ve recruited from across the Island. You won’t believe their talent! 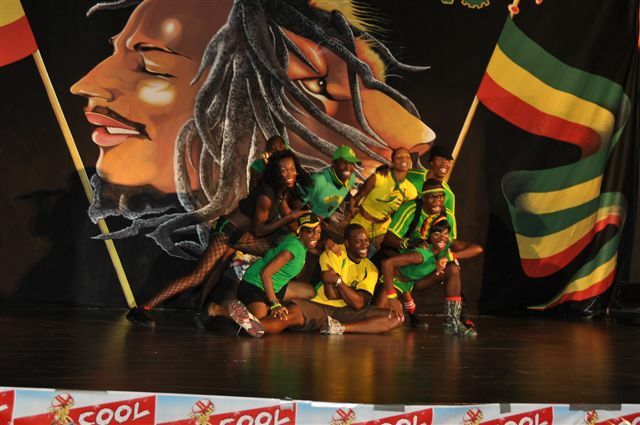 This show will have you clapping your hands, stomping your feet and singing along to tunes such as “One Love” as you get to know the true sense of the Jamaican lifestyle! The show is now playing every Wednesday night. It is something you don’t want to miss! 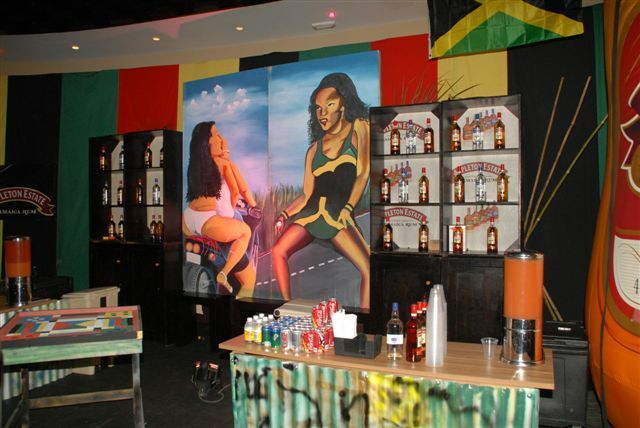 This entry was posted in Secrets St. James, Secrets Wild Orchid and tagged Jamaica, musical production, reggae, resort entertainment. Bookmark the permalink. WOW! New Show Looks AMAZING! Can’t wait to get back and see it! I was there months ago and was simply impressed. Great surrounding to enjoy an entertaining show.